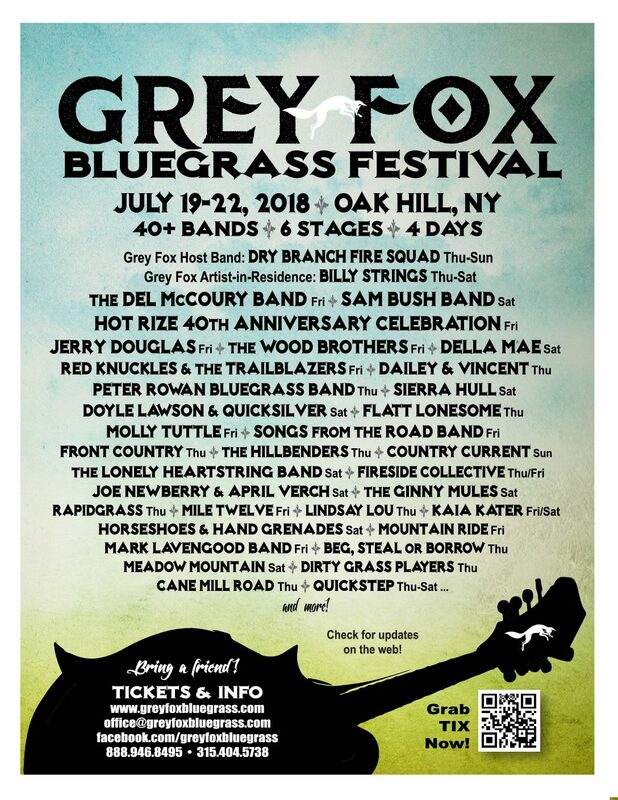 Dry Branch Fire Squad hosts the annual Grey Fox Bluegrass Festival at the Walsh Farm in Oak Hill, NY from July 19-22. 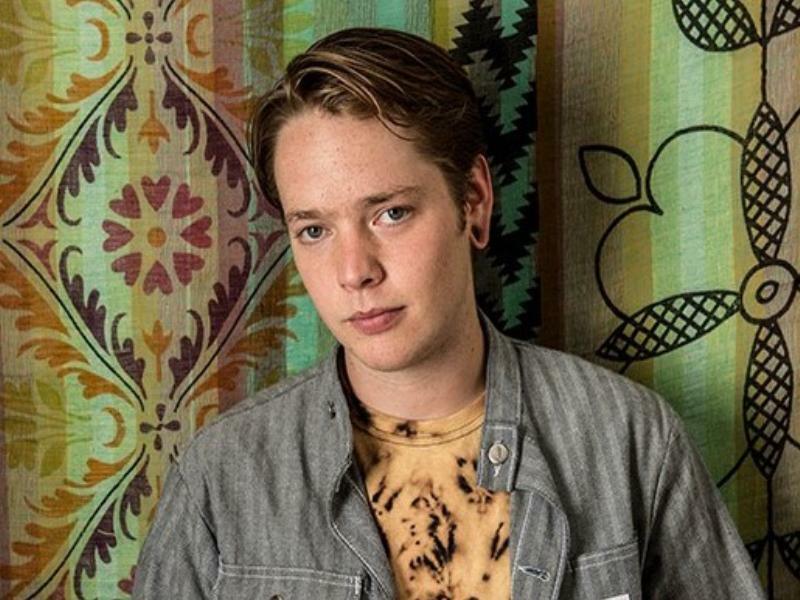 The lineup for this year includes Artist-In-Residence Billy Strings, The Del McCoury Band, Sam Bush Band, and many, many more. With six stages in all, the forty acts represent a who’s who of bluegrass. Passes (including camping) and day tickets are on sale at the Grey Fox website. 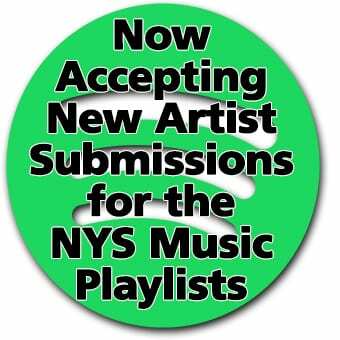 More information is available at the Grey Fox website and on facebook.